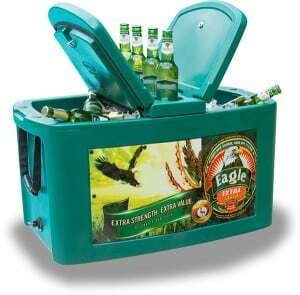 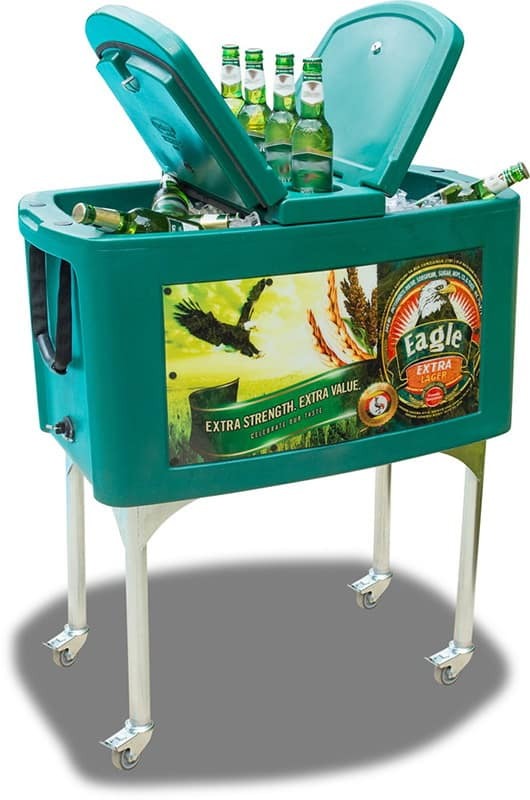 The Rolling Beach Bar is great for any social gathering, or trade or consumer incentives, dealer loaders or prizes. 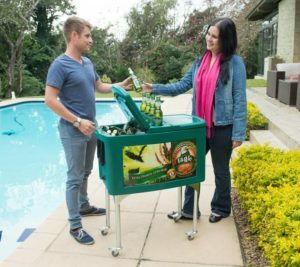 With easy to assemble powder coated steel legs (optional), the rolling beach bar has a dual application as a cooler box. 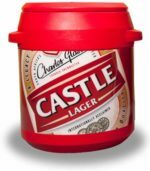 The insulated removable lid has a 4 x bottle display, keeping your beverages cold on the inside, while your brand shines on the outside! 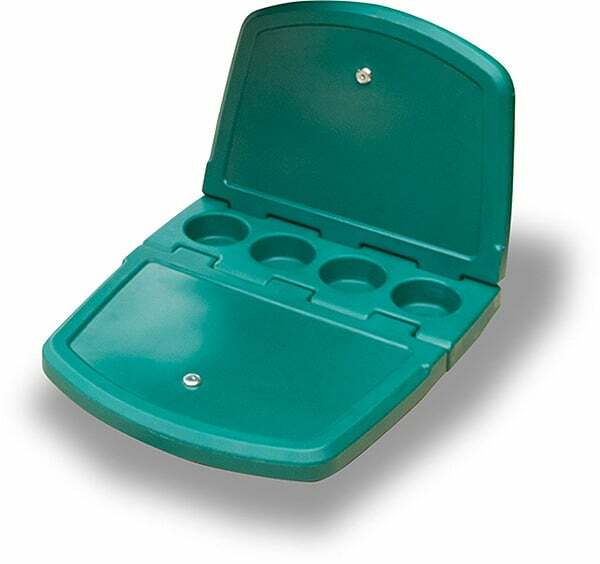 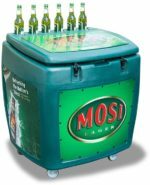 Unique execution of a portable bar for home use.